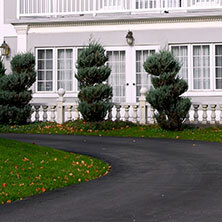 Frank Harrison Paving is your premier choice for tar and chip in Bucks County, Pennsylvania, and New Jersey. 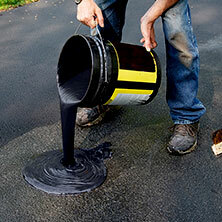 Tar and chip is inexpensive, visually appealing, and perfect for virtually any type of driveway, roadway, or parking lot. Learn more about our services below, and schedule a consultation today. 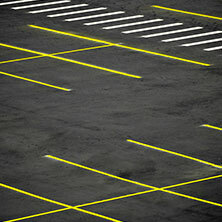 With a distinctive texture, Tar & Chip paving (also known as Macadam) is valued for its cost and appearance. 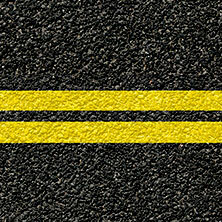 Slightly more affordable than asphalt, Tar & Chip is applied over your existing driveway using liquid asphalt and crushed stone. The stone is spread on top of the hot asphalt and compacted down, giving the finished product a natural and elegant appearance. 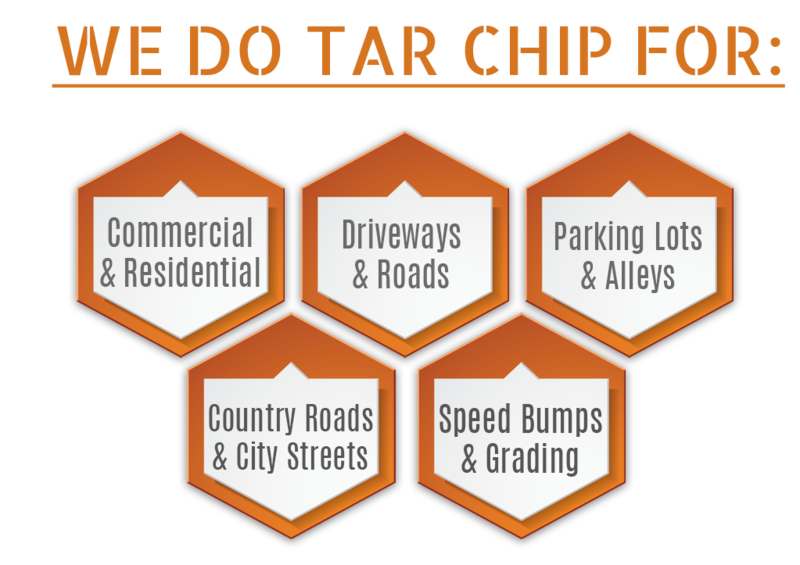 Tar & Chip driveways do not need to be sealed regularly, and are less prone to cracking, which means you’ll benefit from having to perform very little maintenance over time. Frank Harrison Paving is an experienced Tar & Chip contractor, providing high-quality installation in and around Bucks County PA and the eastern NY/NJ area.